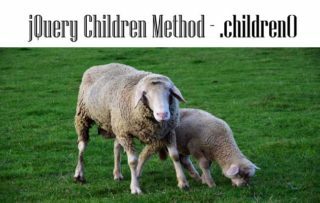 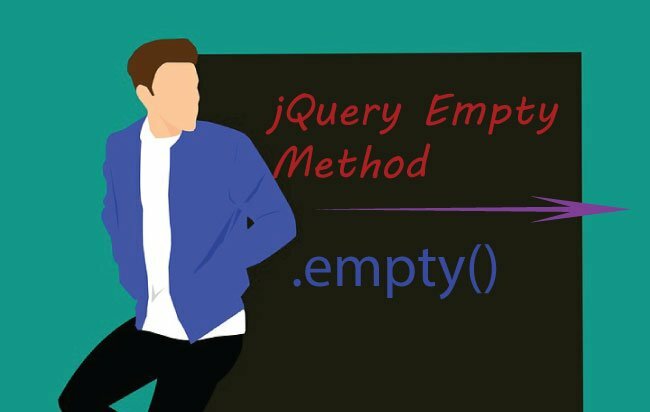 The jQuery Empty method – .empty() is used to remove all the contents and children of the element. 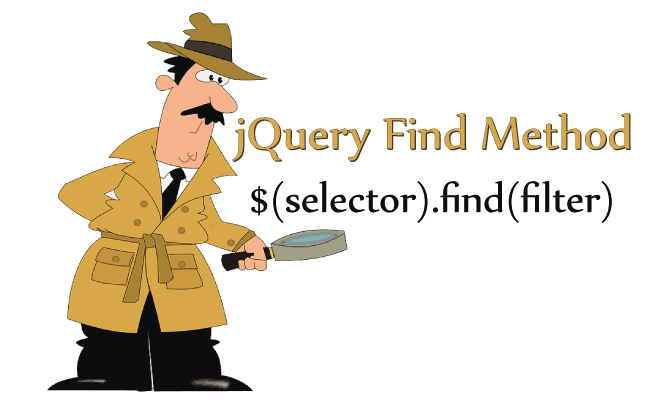 Note: It does the remove the element itself. 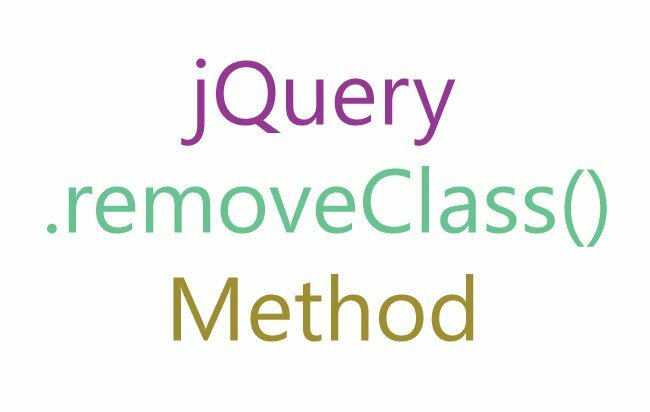 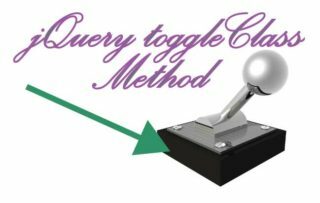 If you want to remove the element also then use jQuery Remove method.